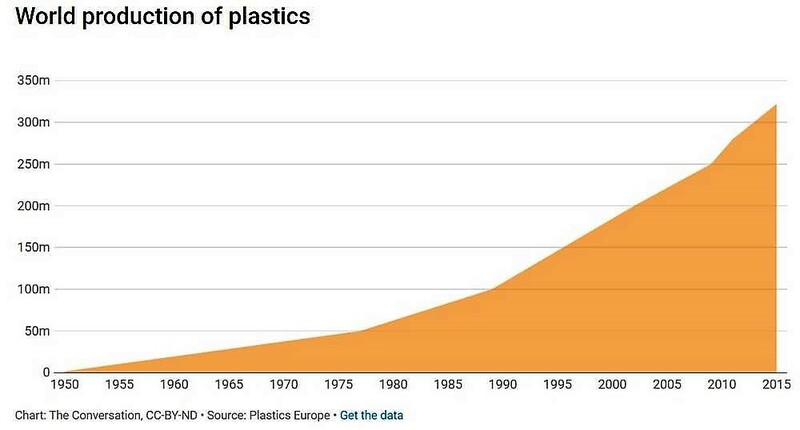 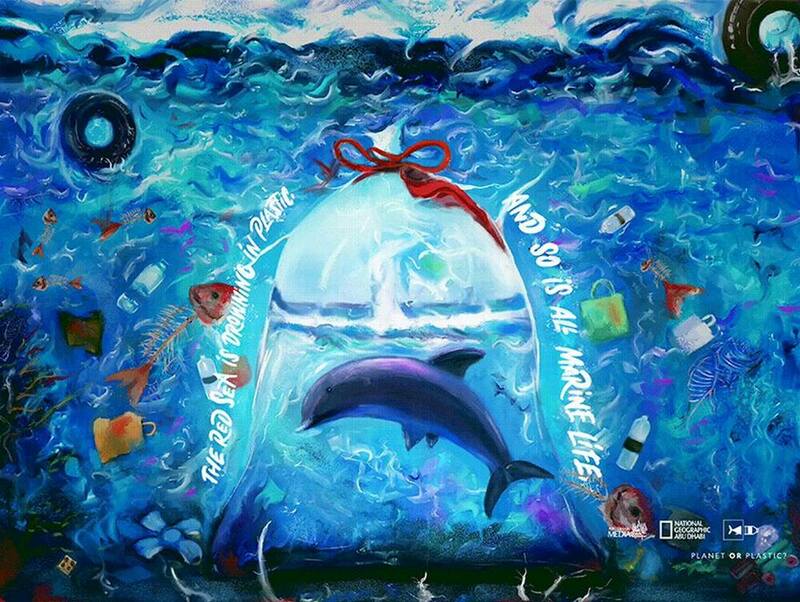 Each of us use 53 kilograms of plastic per year, generating a collective total of more than 300 million tonnes of plastic waste. 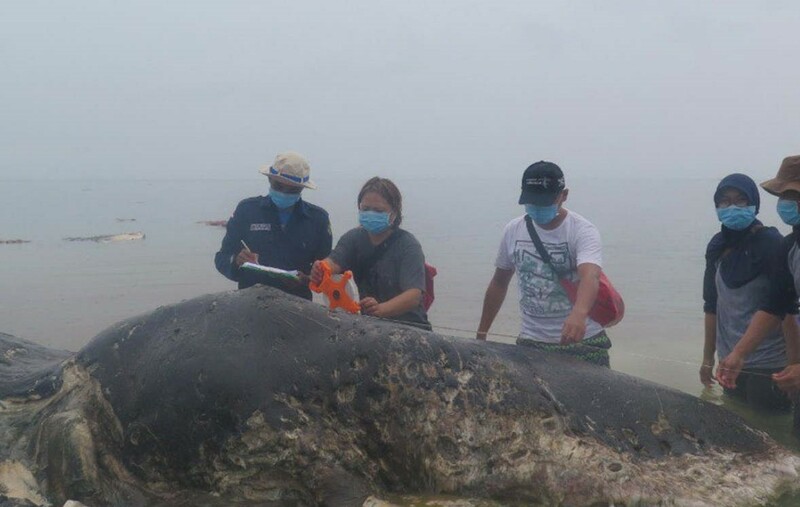 Sperm whale is found dead in Indonesia, with 115 plastic drinking cups and two sandals in stomach. 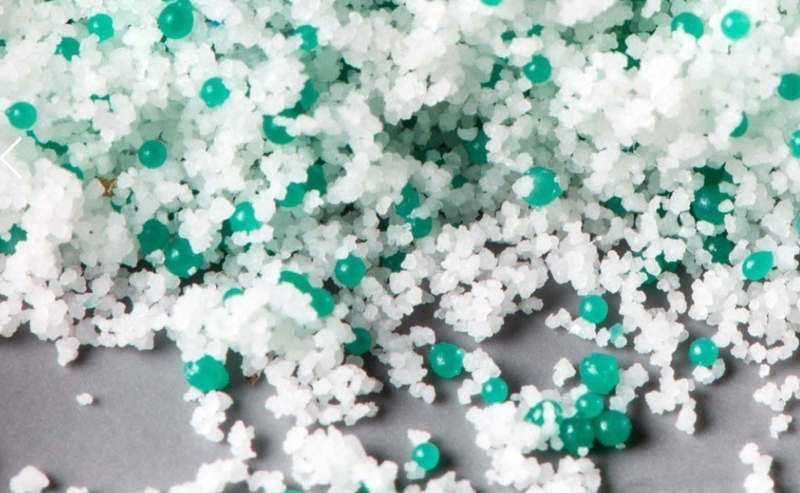 Scientists found the presence of microplastics from different plastic types in our stools, across the globe. 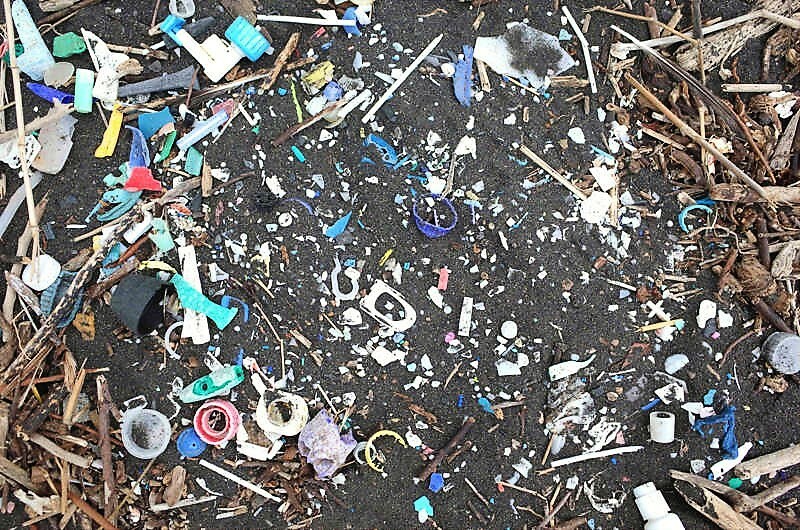 The amount of plastic washing up onto the shores of remote South Atlantic islands is 10 times greater than it was a decade ago. 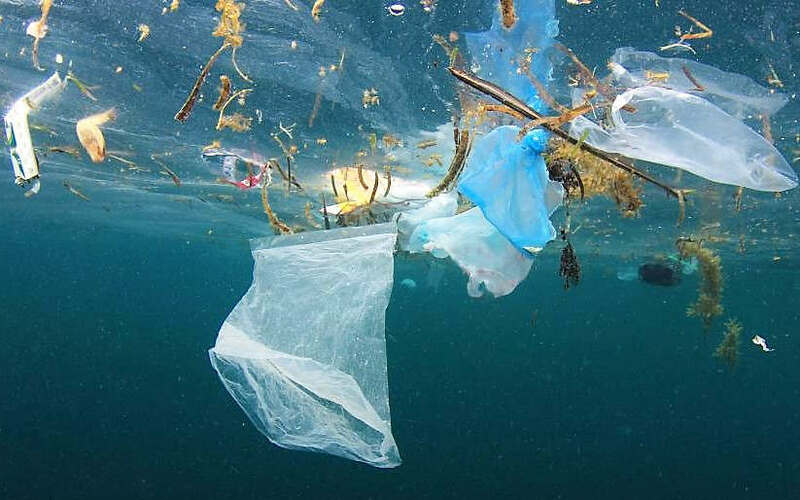 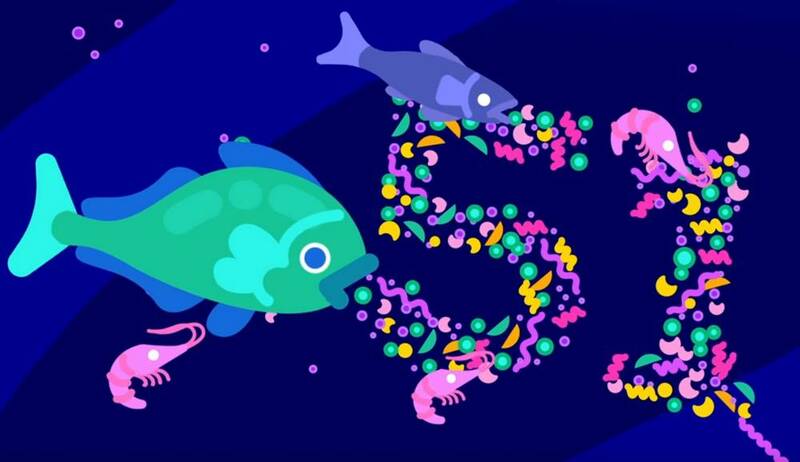 The United Plastic Nation (UPN), an ever-growing structure, floating through the ocean currents, slowly turning circles around the globe. 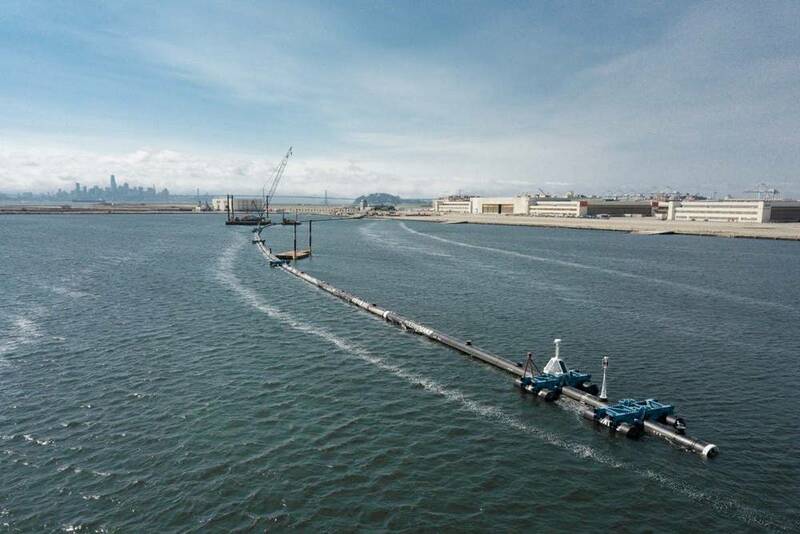 The Ocean Cleanup Project the ambitious venture to clean up plastic waste from the ocean, is completed and is ready for tests.